“This historic investment by the Government of Canada is a down payment on the government’s vision to position Canada as a global centre for innovation. That means making Canada a world leader in turning ideas into solutions, science into technologies, skills into middle-class jobs and start-up companies into global successes.” said The Honourable Navdeep Bains, Minister of Innovation, Science and Economic Development. The budgets for these nine projects, including two at the Jewish General Hospital and the McGill University Health Centre, total $204.2 million. The biggest project involves the Stewart Biology Building, for which $33 million in funding will be provided. One of the largest buildings on the downtown campus, Stewart Biology was constructed in 1965 and no longer meets standards for modern university facilities, creating numerous constraints for researchers there. The funding for this project will make possible a complete reconfiguration of the building’s interior spaces, the construction of new laboratories, and the replacement of all mechanical and electrical installations. 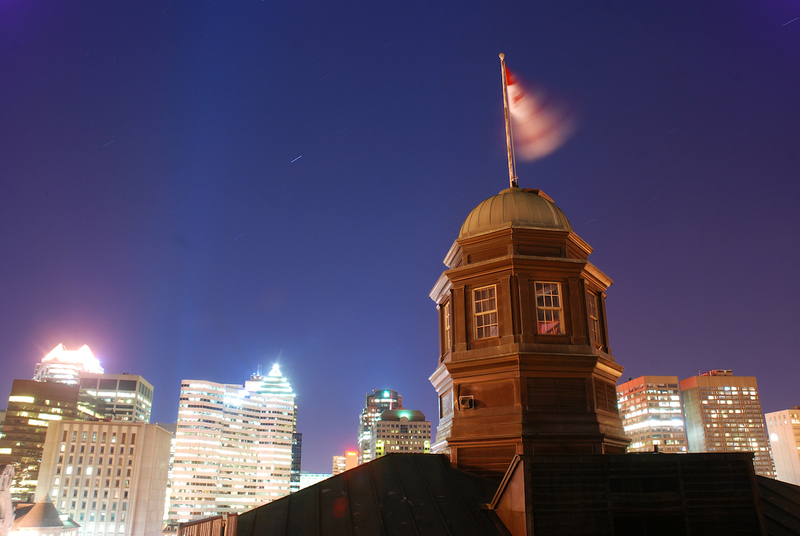 such as ventilation and emergency back-up power, necessary to support leading-edge research at McGill, while at the same time reducing the University’s environmental footprint.